Zendesk customer service and engagement products are powerful and flexible, and scale to meet the needs of any business. 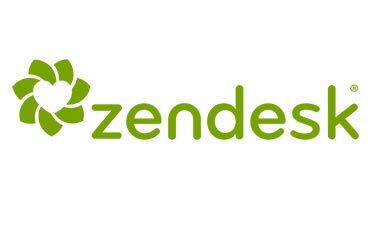 Zendesk customers include AirBnb, Slack, OpenTable, Stanley Black & Decker, Ingersoll Rand, Tesco, Uber, Shopify and thousands mores. Increase agent productivity with integrated UI, click to call, screen pop, and activity history, automatically saved with the ticket. Improve customer experience multiple channels such as Zendesk chat, phone, SMS, and mobile apps, with identification, a prioritization, and self-service. 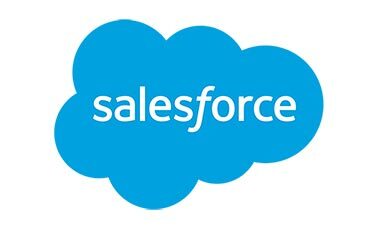 Salesforce is the world’s #1 CRM built for business growth. Get Salesforce Essentials, an all-in-one sales and service solutions for just $25 a month. Over 150,000 companies, both big and small are growing their business with Salesforce. Increase agent productivity with integrated UI for both Sales and Service Clouds, click to call, screen pop and activity history automatically saved and linked to an agent, contact and work item. Oracle Service Cloud Web Self Service enables visitors to find answers online from any device. The self-learning knowledge base improves with every customer interaction and provides deep and valuable insight into every customer or trend. Reduce abandonment. Lower support costs. Increase efficiencies. Improve customer experience with automated identification, prioritization, and self-service. ServiceNow makes work, work better for people. Transform old, manual ways of working into modern digital workflows, so employees and customers get what they need, when they need it—fast, simple, easy. ServiceNow delivers digital workflows that create great experiences and unlock productivity for employees and the enterprise. We simplify the complexity of work on a single, enterprise cloud platform. 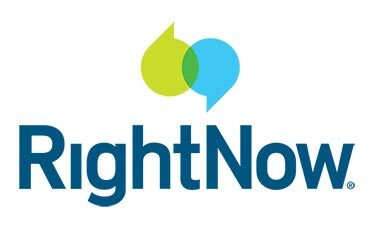 The Now Platform®: The intelligent and intuitive cloud platform for work™. Choose from our workflows or build your own apps. A number of cloud APIs and integration tools let Five9 and Bright Pattern move beyond out-of-the-box call center software integrations. 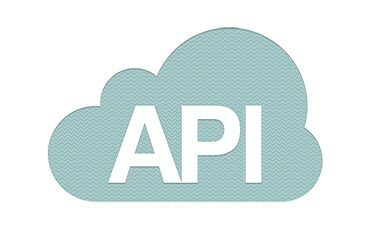 Open APIs allow customers with proprietary CRMs to integrate via Web Services. Promero is available to provide professional services to assist if needed.